It’s a FREE community wellness event. 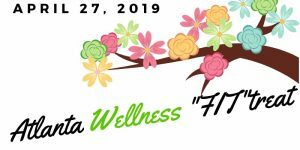 There will be wellness & beauty vendors on-hand, workshops, and networking. Vendor Opportunities are available.